The frequency of the annual roadworthiness checks for cars that are more than three years old hasn’t changed. However, the way faults on cars are classified has altered. Now faults are classed as dangerous, major and minor. Dangerous and major faults cause an MOT failure. A car can pass with minor faults, on the understanding that the driver has them dealt with swiftly. Advisories are issued for faults that need monitoring as they will become more serious in the future. What if a car is categorised as dangerous? The most serious fail now is called ‘dangerous’. According to the DVSA: “This is when a car has a direct and immediate risk to road safety or has a serious impact on the environment.” Any documentation a driver gets after failing for a dangerous defect will make it clear the vehicle shouldn’t be driven until it’s been repaired. 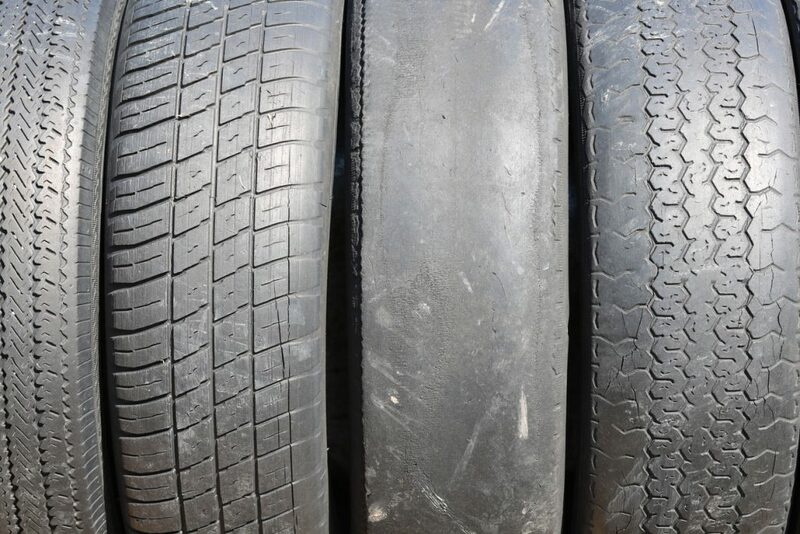 These faults might be a tyre that’s worn down so much the metal bands inside are exposed or when the steering is affected by corrosion, damaged wiring or leaking pipework. What is a major fault? The DVSA says: “This may affect the vehicle’s safety, put other road users at risk or have an impact on the environment. 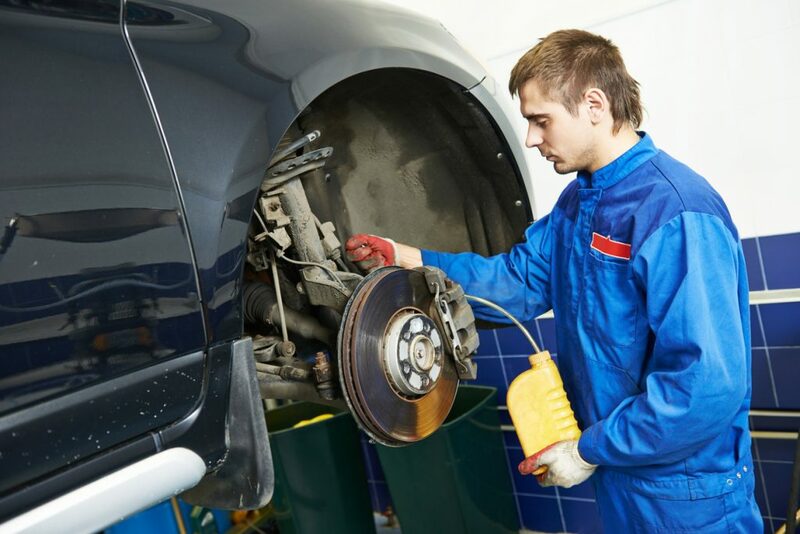 It should be repaired immediately.” If your existing MOT has yet to run out, you could still drive the car. But it is recommended it’s fixed immediately. This might be a tyre that’s down to the 1.6mm legal limit or where a power steering reservoir is empty. What is a minor fault? This is when the car has a defect but it doesn’t affect vehicle safety or the environment. In the case of the steering example, it would be where the power steering reservoir is half empty. How did the MOT test used to work? Previously, cars either passed or failed. You could pass but have what were known as advisories which were problems that could turn into failures such as worn or damaged components. Despite the changes, this category still exists. 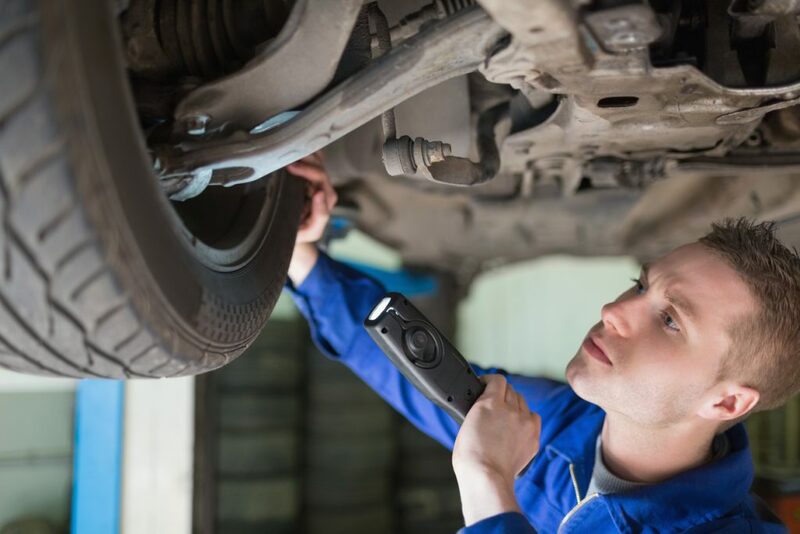 What are the most common reasons for MOT failures? Nearly one in five cars (18.4 per cent) have faults related to lighting and signalling. One in 10 cars fail because of tyre trouble. Eight and a half per cent of faults are triggered through what’s known as ‘driver’s view of the road’. This is where mirrors are cracked or missing, wiper blades damaged, washer bottles empty or windscreens damaged in the crucial ‘swept’ area. A further one in 10 failures are because the car is suffering brake trouble. See how to conduct a pre-MOT test on your car. It could save you time and money.